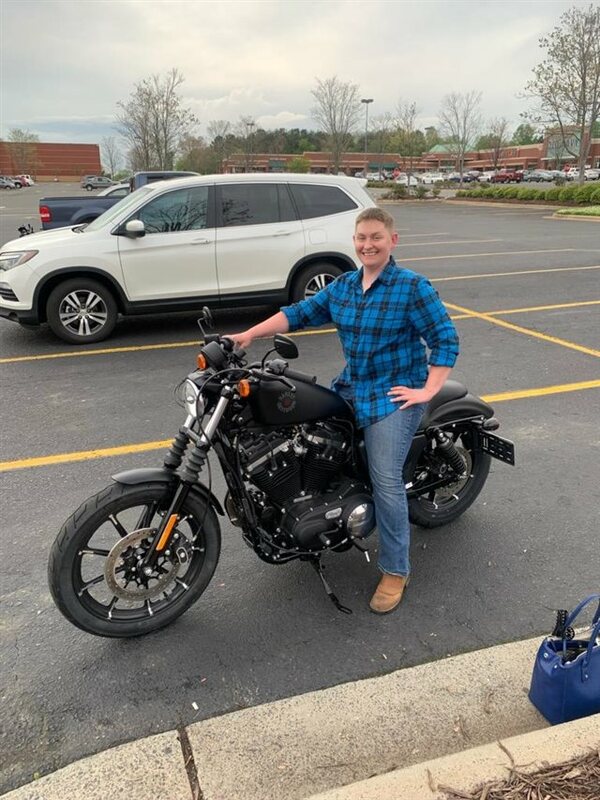 WOW - 21in Front Wheel - V&H Pipes and MORE! Two desired items were not in stock or no longer available. Not uncommon for most Harley dealerships. Prices were standard. As always Outstanding service from the Parts and Service departments. When you dream of Harley-Davidson®, what do you dream of? Is it the bike, the road, your friends, or something else? 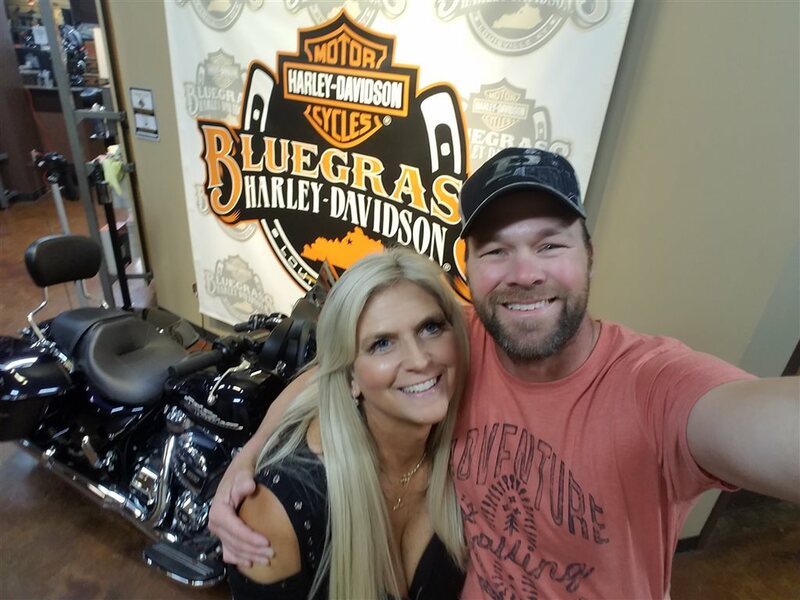 Here at Bluegrass H-D®, we're Harley® people, too, and our goal is to help make your Harley® dreams come true! We're different at Bluegrass Harley-Davidson®. Our focus is on YOU! We ask questions and we listen to your answers. Our staff brings 40 plus years of Harley® dealer expertise and customer satisfaction to help you live out your Harley-Davidson® dreams! 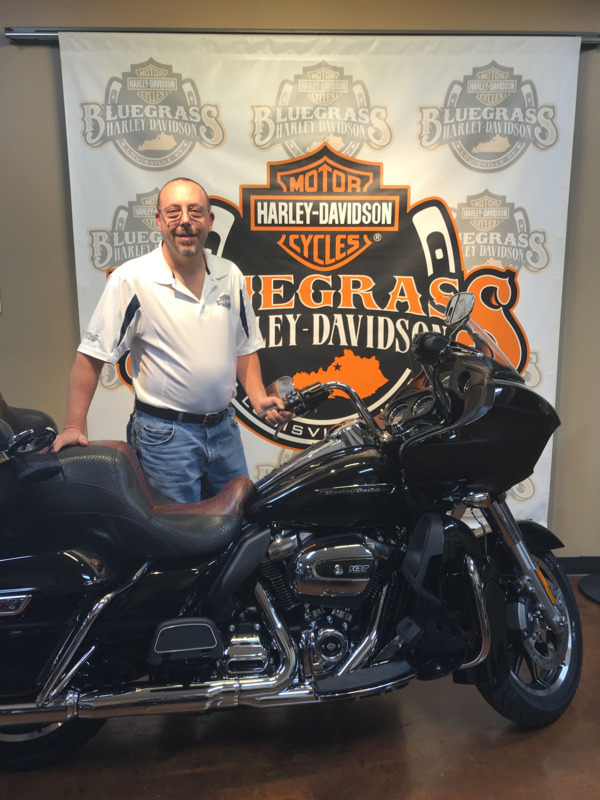 The Bluegrass Harley-Davidson® advantage is, we listen to your needs and fit the perfect Harley® to you. The right Harley® needs to fit your riding style, fit you physically, and fit you financially. 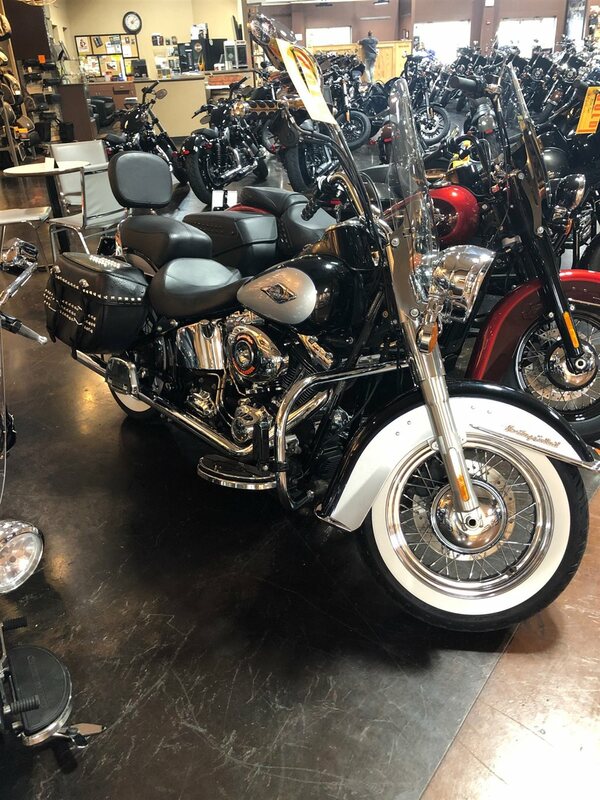 Other Harley® dealers sell bikes. 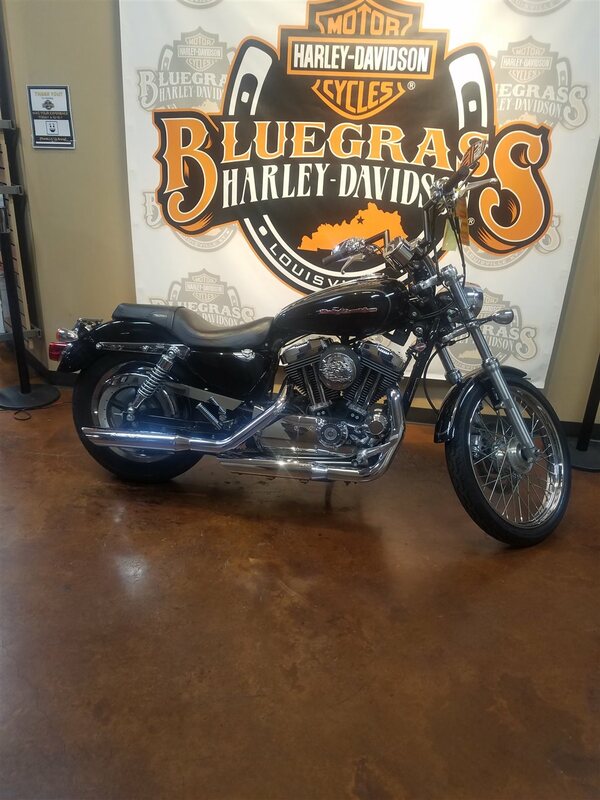 At Bluegrass H-D®, we want to sell you your dream motorcycle!